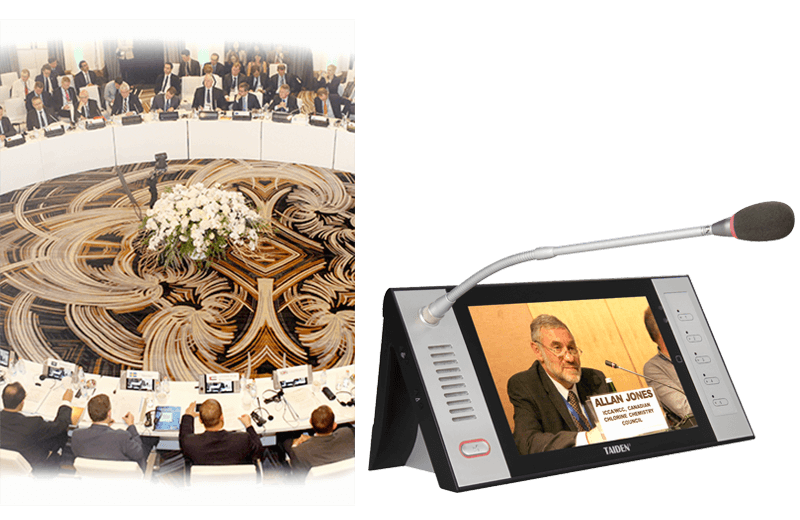 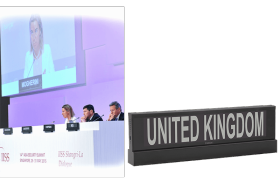 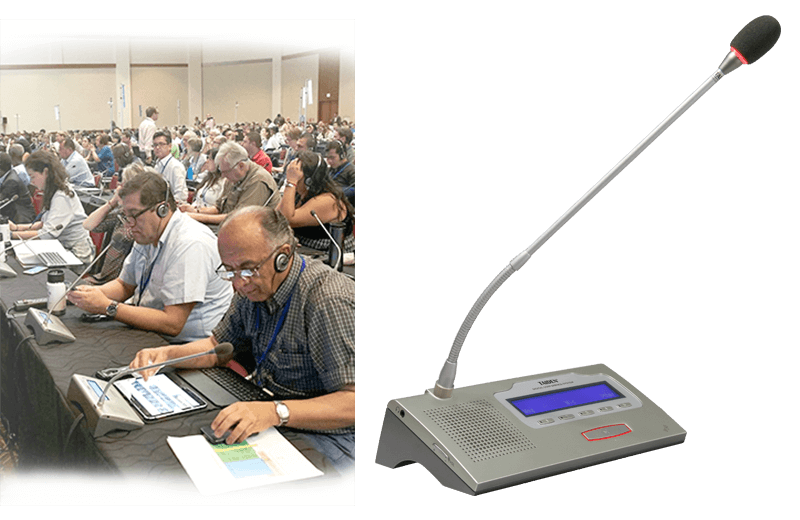 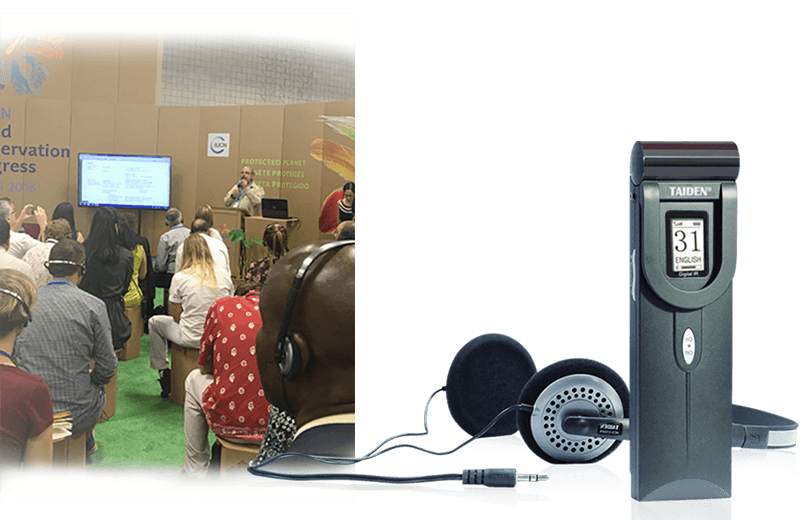 Our network encompasses the largest inventory of digital conference microphones and language interpretation systems in North America. 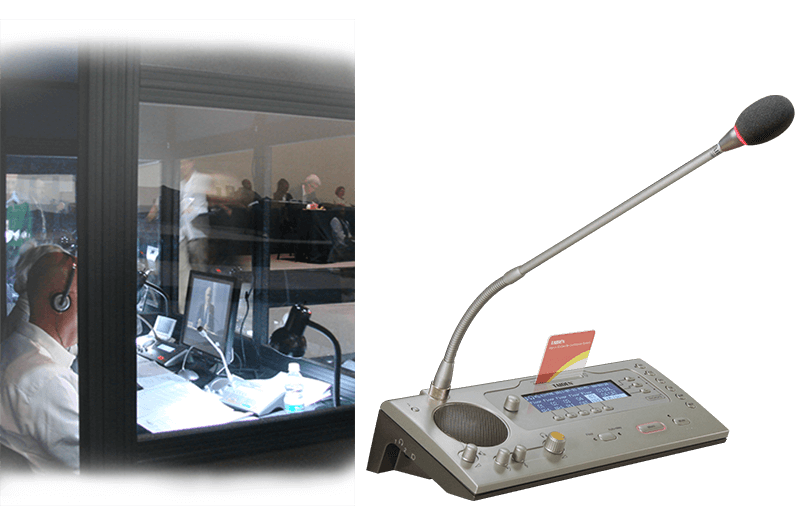 We work with you to determine the necessary equipment, installation, and related support to make your event a success. 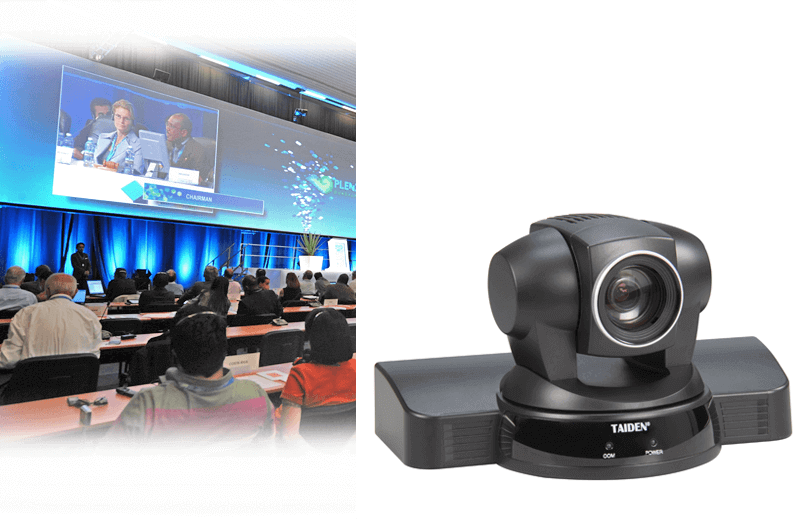 Check out some of available solutions for your next event below.